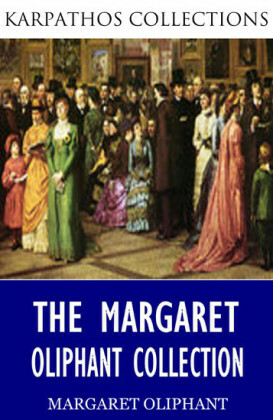 In the vast majority of ghost stories, the reader's gateway into the tale is the point of view of the person being haunted. 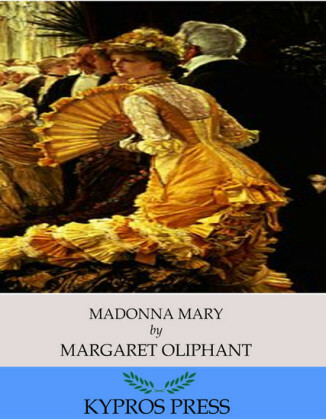 In Margaret Oliphant's unique take on the genre, however, we're granted both sides of the story. 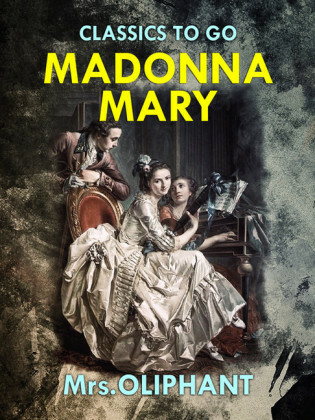 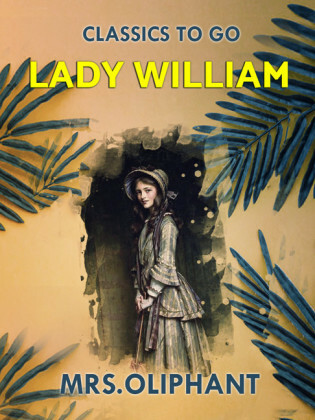 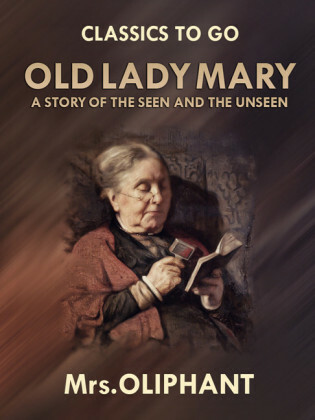 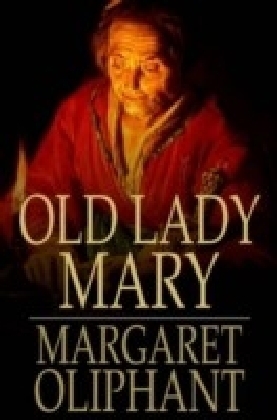 This tale of a mysteriously missing will is enlivened (so to speak) by the ",voice", of the deceased woman of the title, Old Lady Mary.